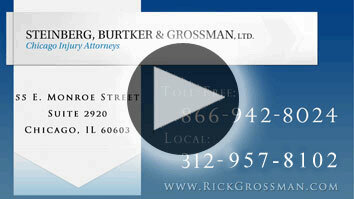 For four decades, injured people in Chicago have turned to the attorneys at Steinberg, Burtker & Grossman for representation in personal injury cases. People turn to us because of the personal attention and hands-on approach we take, as well as our willingness to go to trial to get maximum compensation in challenging cases. How Challenging is Your Personal Injury Case?